Direct Sales Natural Products : Why Verefina? So Many Reasons to Fall in Love this Season! Why Verefina? So Many Reasons to Fall in Love this Season! Fall in love with Verefina this Holiday Season! Even though it doesn't feel like fall (yet) in southern CA, I'm already in the fall mood as it's one of my favorite times: harvest, pumpkin lattes, apple ciders, baking, and the kids are back in school. There is finally some normalcy to my work at home "office hours" and my home-based business with Verefina is one of my favorite things to share with others. Why? Because as a mom, I'm conscientious when it comes to personal care products that I use on my kids, and as a stay-at-home-mom, I'm proud to share Verefina's flexible business that anyone can do from home. If you're entrepreneurial minded, love natural personal care products, and looking to earn an additional income working alongside your family's schedule, Verefina could be for you. If this resonates with you, here are all the reasons why this fall season is a perfect time to fall in love with what Verefina has to offer you. #1 The natural personal care and skin care market is blooming ($11 billion 2011 sales) and growing! #2 Verefina offers concentrated, high quality natural personal care and essential oils products at real prices for real families. #3 Verefina is steadily growing nationwide and the interest continues on a daily basis. 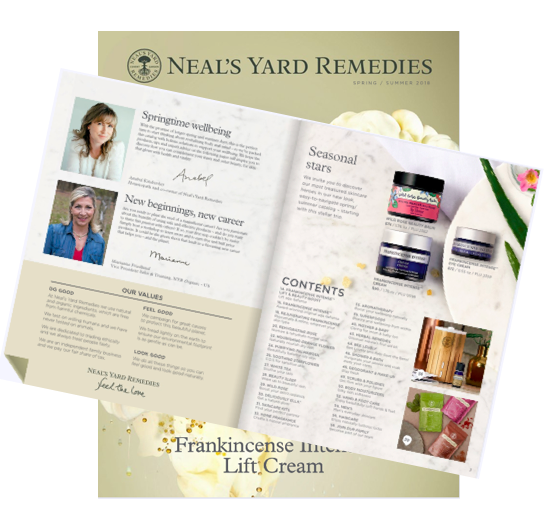 As a #1 company sponsor every month since I've joined Verefina is a testament to people's desire for natural products and an opportunity to partner with a company that makes a difference in people's health. #4 Verefina is at the ground floor with less than 200 consultants nationwide and in many states still wide open. 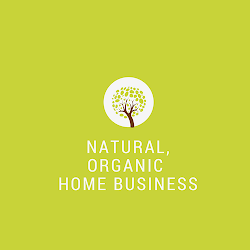 I have successfully welcomed new team members in many states from networking online and using my Direct Sales Natural Product blog to attract leads. When you partner with my team, I will give you my blueprint for sponsoring and business success. #5 Verefina is a company that puts the consultants' success and customer satisfaction first! There are so many incentives to reward our valuable customers and Verefina Consultants for growing their businesses. strives on a monthly basis to offer incentives for consultants and customers. “Spiced Orange Sugar Scrub” is an exclusive product that is only available through this promotion. Your free gift will automatically be included with your shipment. If you're looking for a company that offers wholesome and truly natural products at affordable price points, a company that puts the consultant's success first, and a company that offers a 60-day no hassle product return for customers, and a flexible home-based business that can be easily marketed online ... I invite you to take a look at Verefina and consider partnering with my #1 team.